Providing midfield depth, Nick Graham added another 10 games to his career tally in 2018. 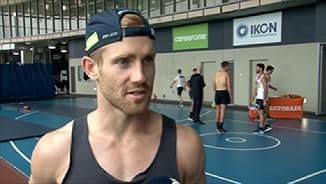 Nick Graham was an honest performer but couldn't cement a spot in Carlton's midfield this season. Nick Graham will be unavailable for selection for the next two weeks due to a VFL suspension. 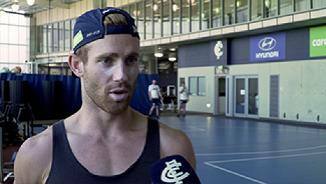 It’s six years now since Nick Graham won the Morrish Medal – five since he completed his Carlton senior debut – and with the competition for on-ball opportunities ever-increasing, 2018 shapes as the pivotal season for the hard-working inside mid. 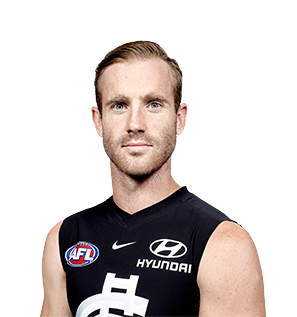 Draft history: 2012 NAB AFL Draft, 3rd round selection (Carlton) No.54 overall.